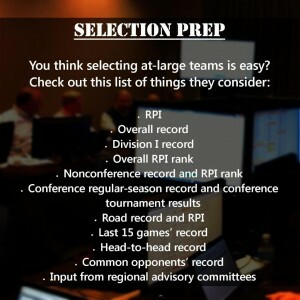 The 2012 NCAA Baseball Tournament field of 64 has been announced. Listed below you will find all 64 teams that have qualified for this year’s tournament along with their starting points on their Road to Omaha. The tournament is divided into 16 Regional pods that consist of four teams each. Those Regionals will be played out in double elimination fashion, with the 16 Regional winners advancing to Super Regionals the following weekend. Regionals are listed below with the Regional they would be matched-up with in Super Regional play. The national top eight seeds are Florida (42-18), UCLA (42-14), Florida St. (43-15), Baylor (44-14), Oregon (42-17), North Carolina (44-14), LSU (43-16) and South Carolina (40-17). 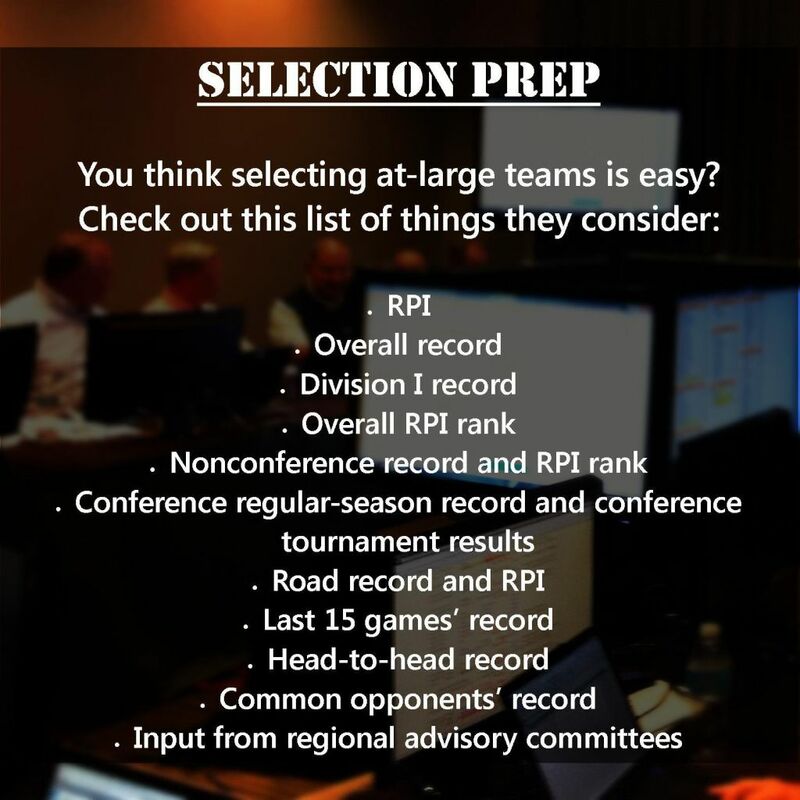 CLICK HERE to listen to an audio podcast with 2012 NCAA Baseball Committee Chair Kyle Kallander about the selection process. CLICK HERE to see the interactive bracket at NCAA.com.